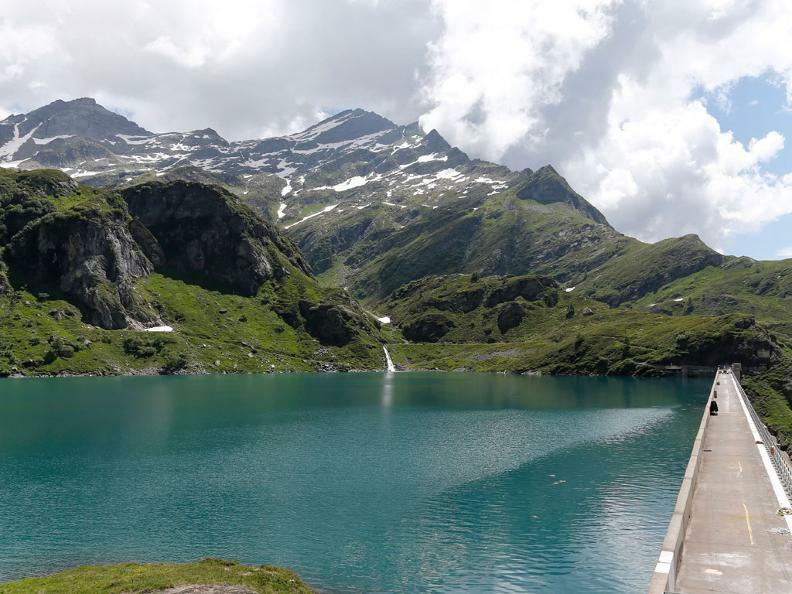 Water from snow and glaciers is channelled to the Robiei and Bavona hydro plants, generating enough electricity for a city. 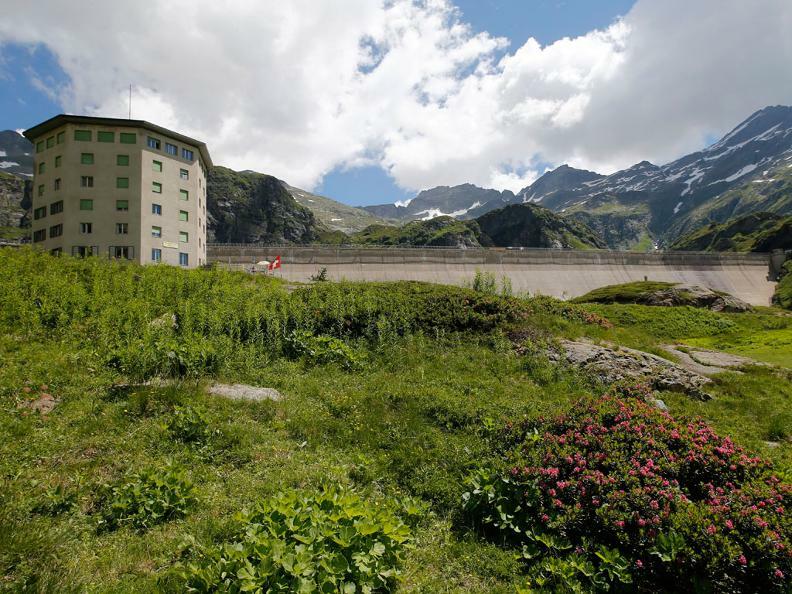 Robiei, in an idyllic setting at 2000 metres, not only is the ideal starting point for hikers but also offers the unique opportunity to penetrate the bowels of the dam to tour it from within. This interesting educational tour, lasting about twenty minutes, reveals the secrets of dams in an easy way along the tunnels. 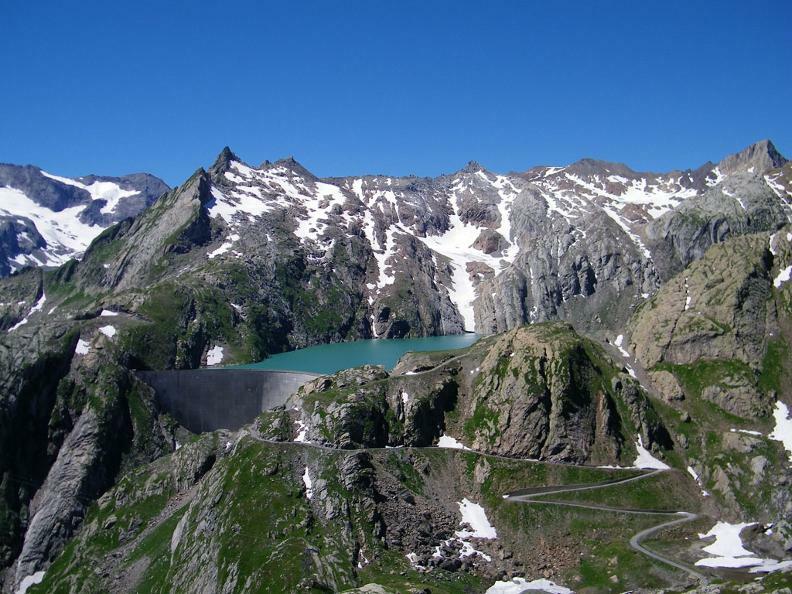 The linked Robiei-Zött reservoirs collect water through tunnels from the Gries glacier in the upper Valais region, from the nearby Bedretto valley as well as from the Basodino glacier. 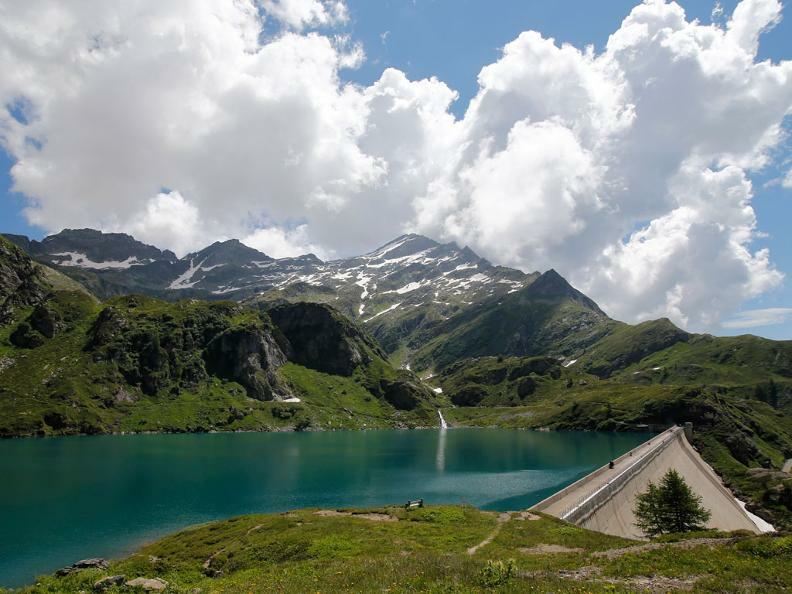 As well as these reservoirs, there are the Cavagnoli and Naret dams and several small Alpine lakes at an altitude of 2300 metres. Sfundau, on the trail that leads to the Cristallina pass, is particularly striking. The Cavagnoli and Naret reservoirs at 2310 m have a combined capacity of 59 million cubic metres and feed the Robiei power station, situated 400 m below. This pumping-turbine station with its 150 MW is the most powerful of the Maggia hydro-electric board (Ofima). The Robiei power station is also capable of pumping the water from the Robiei-Zött up to the higher Cavagnoli-Naret reservoirs.